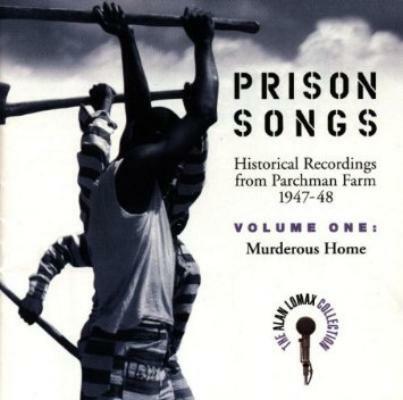 Alan Lomax was a folklorist and ethnomusicologist who was making archival recordings and field recordings in the 40s, and this album consists mainly of prison chain gang songs. The first time I heard it, it stopped me in my tracks - it was incredibly moving to hear because it's just the sound of male voices and pickaxes and nothing else... it sounds haunted but hopeful. Like listening to ghosts, the quality of the singing and the recording [is such] that you can never have again - a document of its time. It's spiritual: the pain is in their singing, which would have been their only mode of expression. It's singular and not something I'd put on everyday, being a heavy listen.